Made of 80 GSM Polypropylene. The bag is 100% reusable and recyclable, non woven and assured show stealer at any tradeshow or event. Spacious main compartment to keep your gear handy. Dual drawstrings cinch the main compartment. 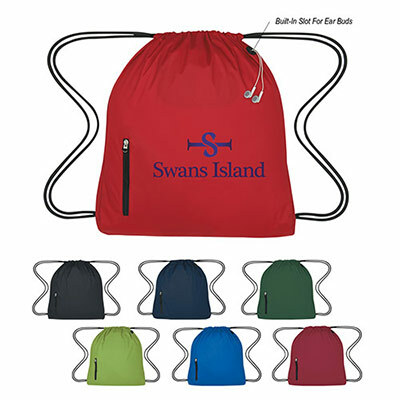 Product Size: 13"W x 16 1/2"H.
Custom Printed Backpacks are excellent promotional items that can carry your brand name with a great impact that will leave your customers with a wow factor. With Custom Printed Backpacks you can create some creative designs to make your logo appear more attractive and appealing. 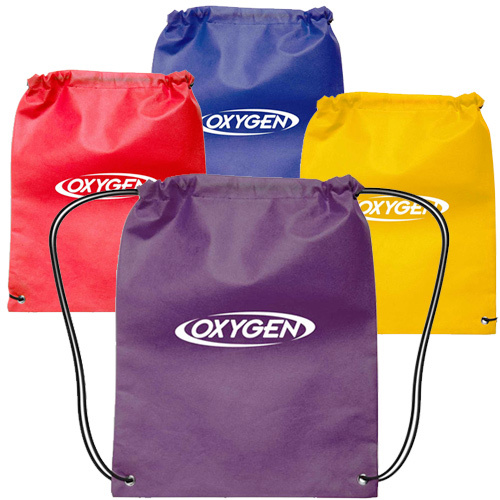 Custom Polypropylene Bags are very useful and these are promotional items that will last longer than most other items. These products will have better brand recall. Each time your customers use these they will definitely thank you for such wonderful gifts. "The customer service reps were helpful and well-informed. I will place the next order with you soon. " "We gave these at children's missionary. The kids loved these backpacks. " 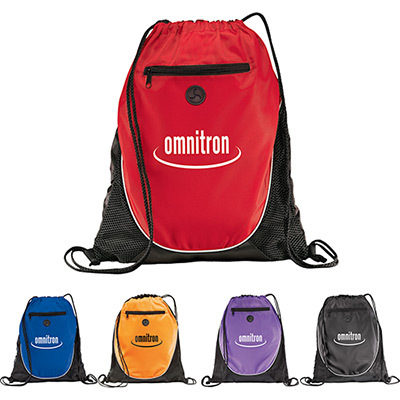 "These drawstring backpacks were the perfect giveaways, considering the volume of material we provide at our seminars "
They will love to carry your logo with them!